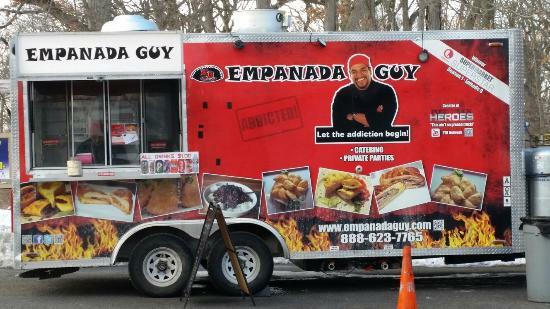 A food truck festival in Lavallette we reported on last week is starting to take shape with some developments that are sure to excite anyone looking for a fun Sunday. The festival, planned by the Lavallette Business Association, will theme the event around football season, organizers said this week. The festival will include about 16 food trucks, serving all different types of cuisines, and the event will include a beer tent. The most interesting twist is the football theme: the LBA will have football games playing on a large screen so everyone can keep track of the gridiron action. “Food Trucks and Football” will take place Sunday, Oct. 16 from 11 a.m. to 5 p.m. at the bayfront and Philadelphia Avenue. Admission will be $5 for adults, with children free.